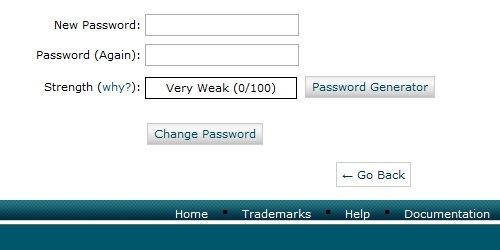 On the splash page, select "Change Password" at the bottom. 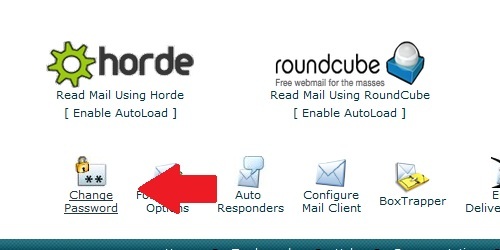 On the next page, fill in the required information and click "Change Password"
Locate and click on the "Email Accounts" icon in the "Mail" category. 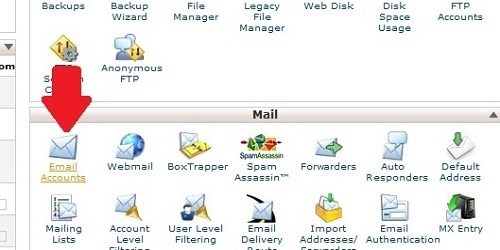 Locate the email account in the list and click the "Change Password" link. Enter your new password and click "Change Password" to continue.